Anyone who wants to try scuba before signing up for a full certification class. Our Discover Scuba Course fee INCLUDES use of ALL Scuba gear, ALL personal snorkel gear, ALL learning materials, and ALL instruction. ***Fees charged by the lake/activity center are NOT included in the course fee. 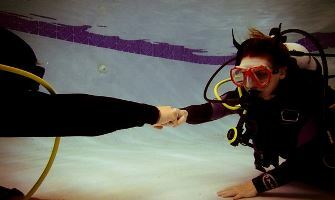 The PADI Discover Scuba Course takes a few hours to complete. 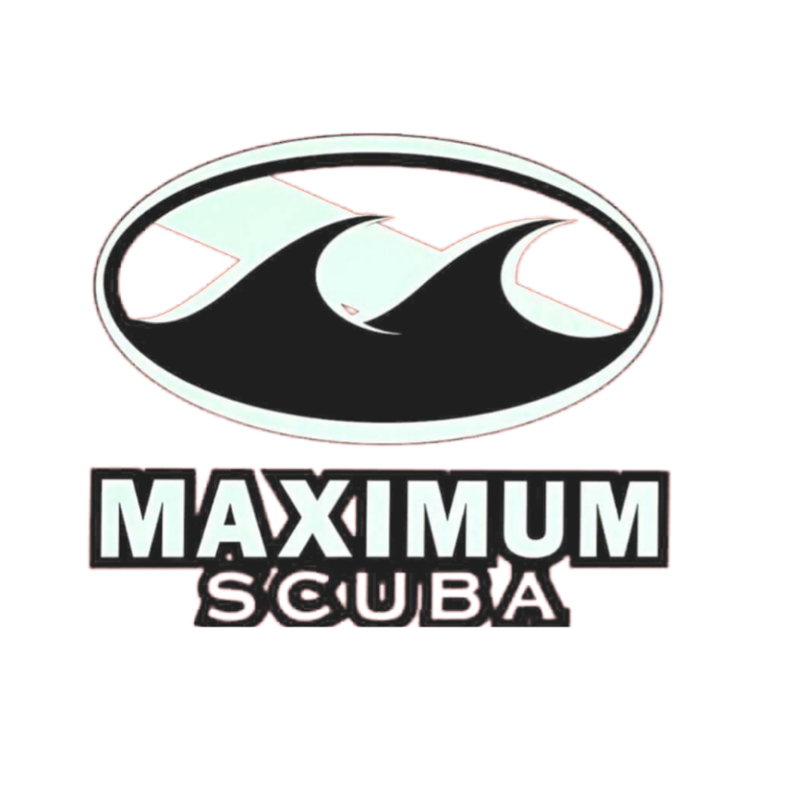 You’ll use all the basic scuba equipment (BCD, regulator, gauges, tank, weights, etc.) in addition to personal snorkeling gear (mask, snorkel, booties, fins, etc.). Depending on water temperature, you may also need to use a wetsuit or other exposure protection.